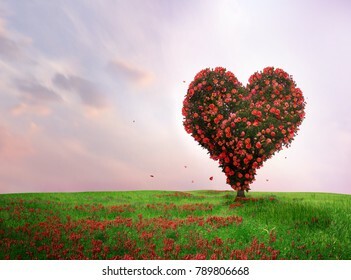 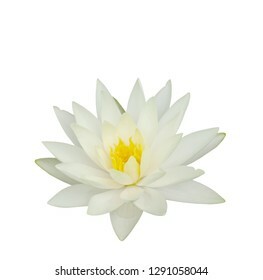 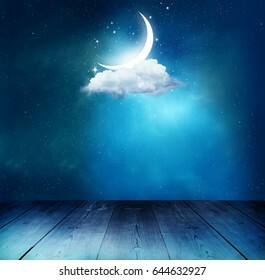 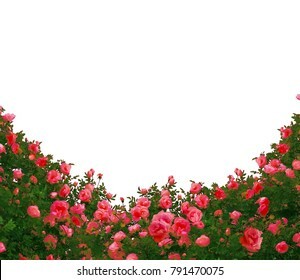 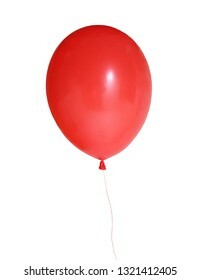 3,412 stock photos, vectors, and illustrations are available royalty-free. 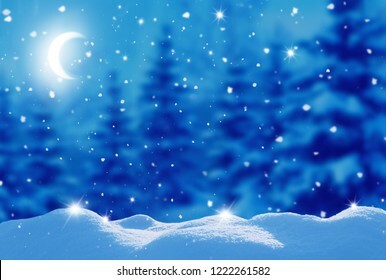 Beautiful winter night landscape with moon.Christmas background with snow covered trees. 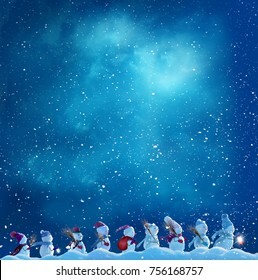 Happy New Year greeting card with copy-space. 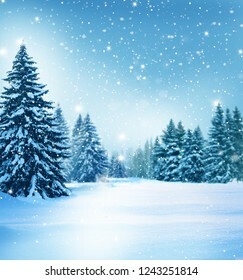 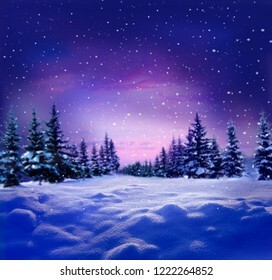 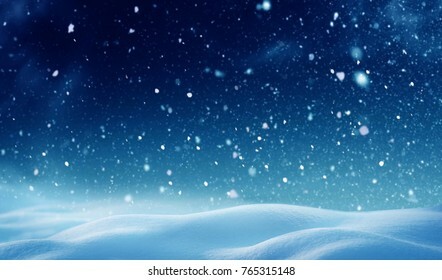 Beautiful winter night landscape with snow covered trees.Christmas background . 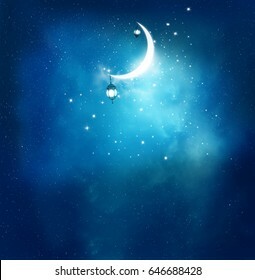 Happy New Year greeting card with copy-space. 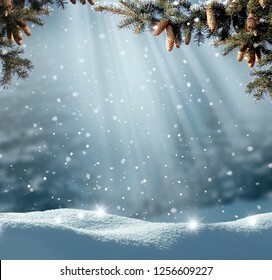 Christmas winter background with snow and blurred bokeh. 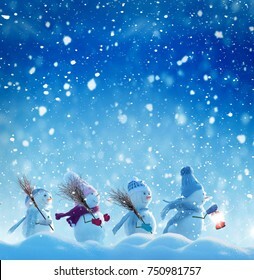 Happy new year greeting card with copy-space. 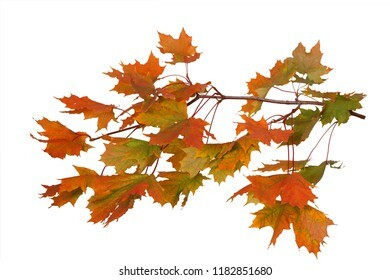 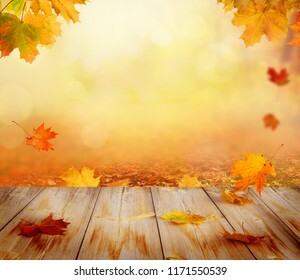 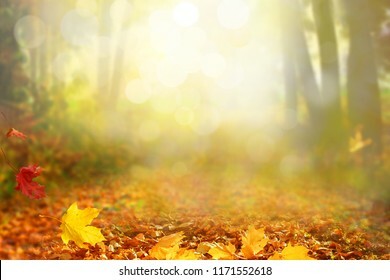 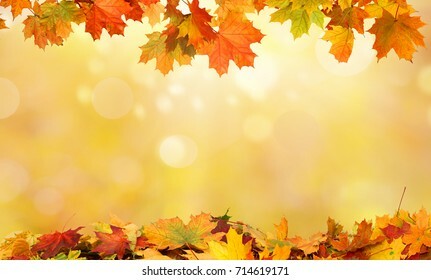 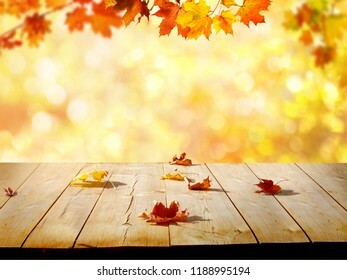 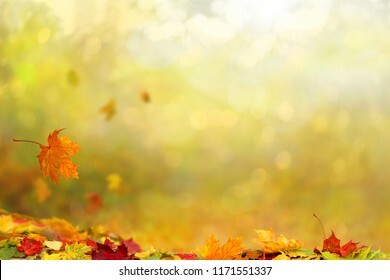 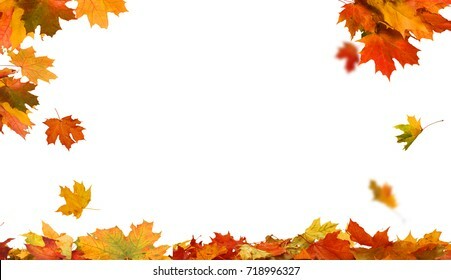 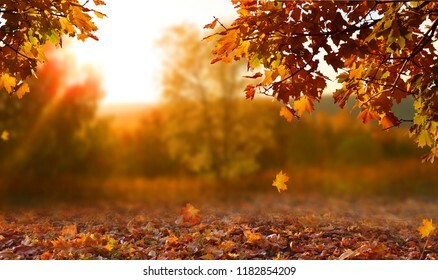 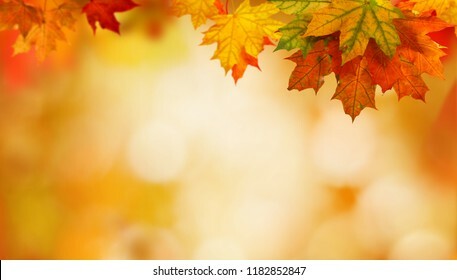 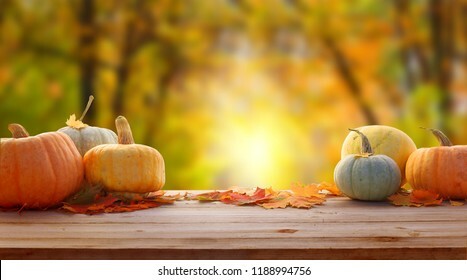 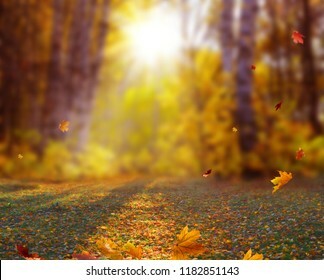 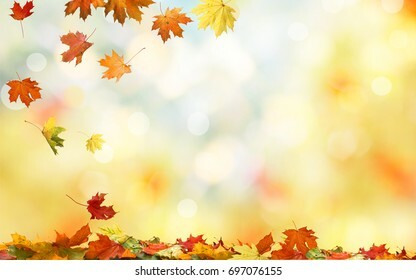 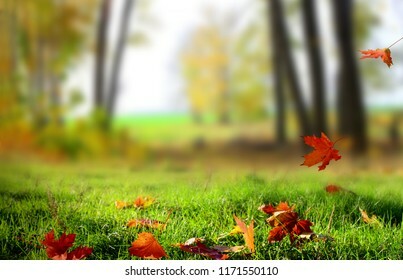 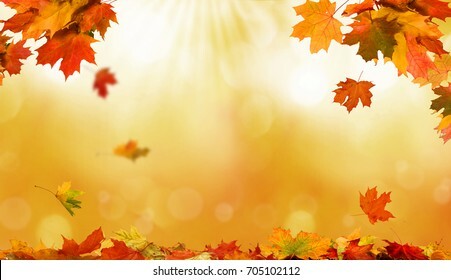 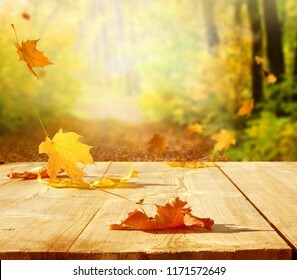 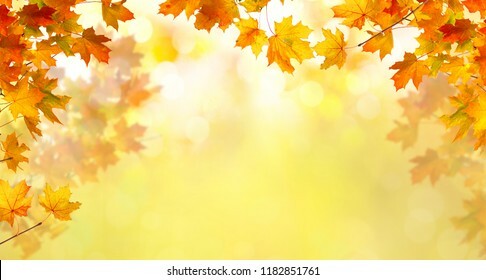 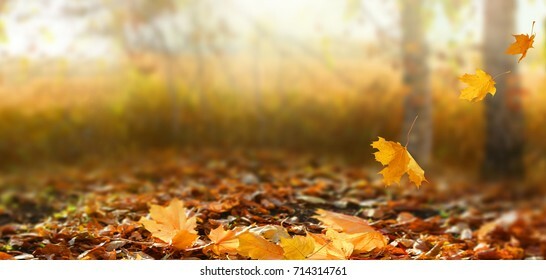 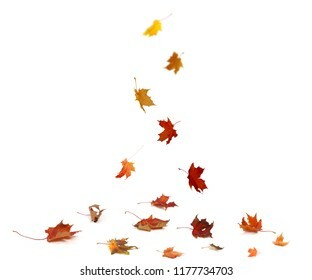 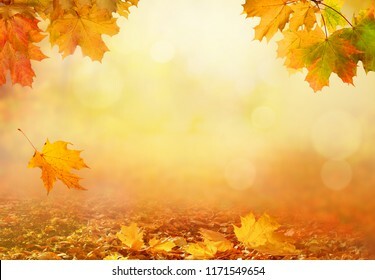 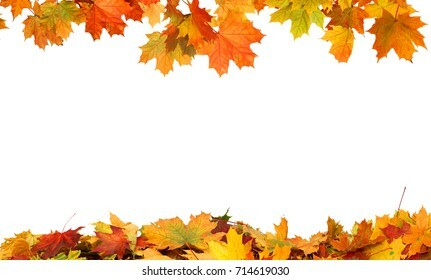 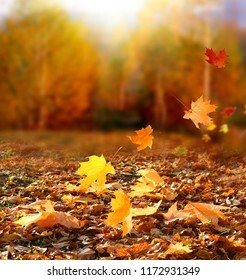 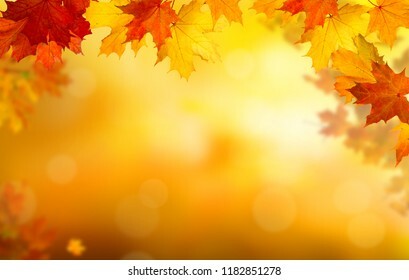 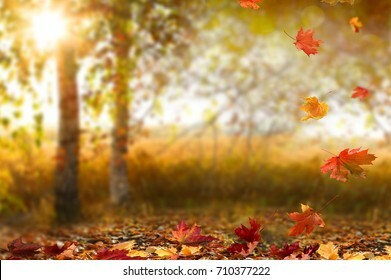 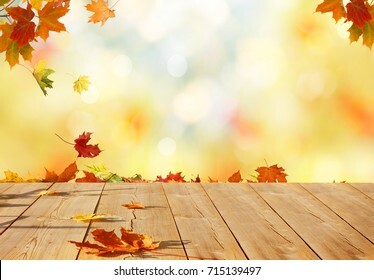 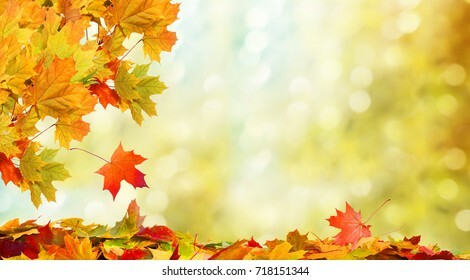 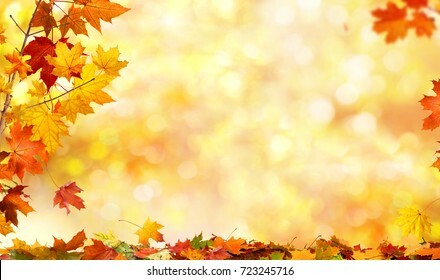 Autumn maple leaves on wooden table.Falling leaves natural background. 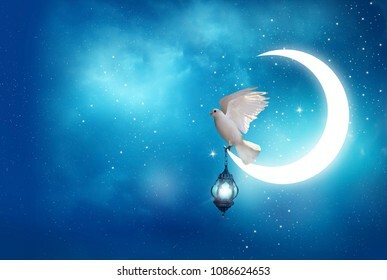 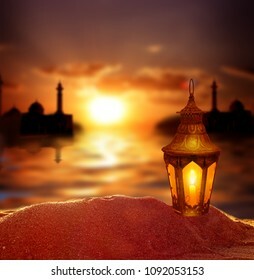 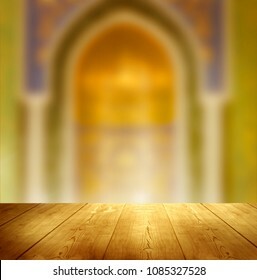 Islamic Greeting Cards for Muslim Holidays. 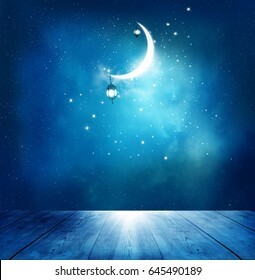 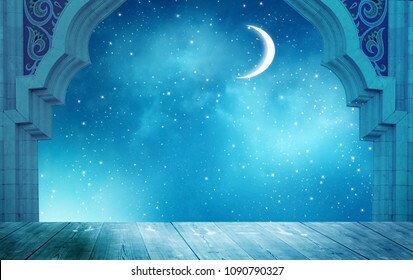 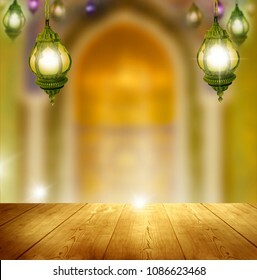 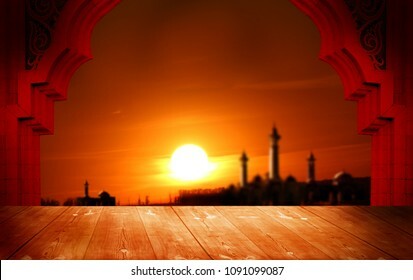 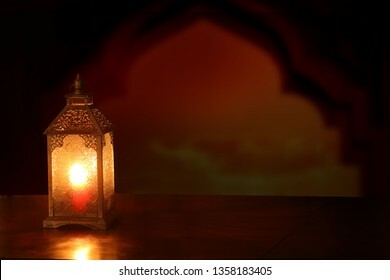 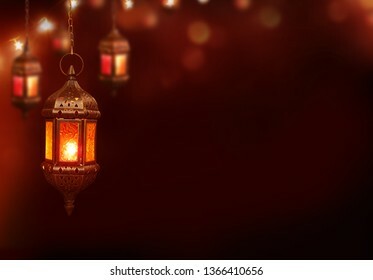 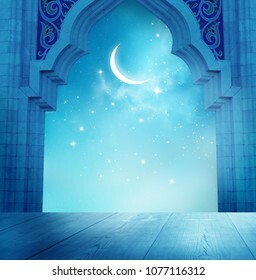 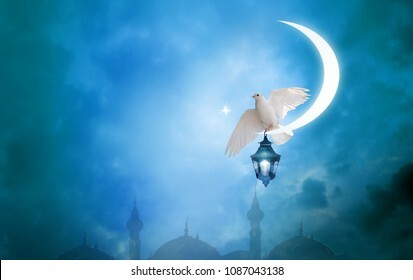 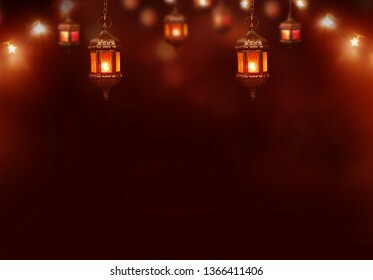 Ramadan Kareem background. 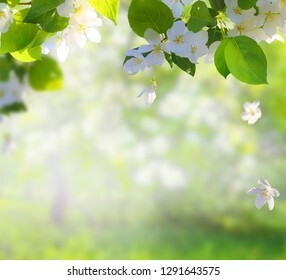 Apple tree blossoms with green leaves Spring flowers . 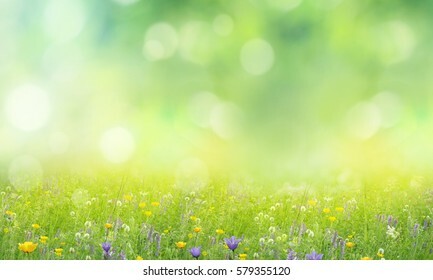 Green nature blurred background. 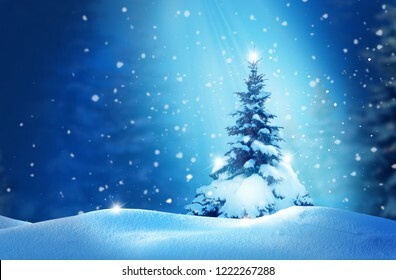 Happy New Year greeting card with Christmas tree . 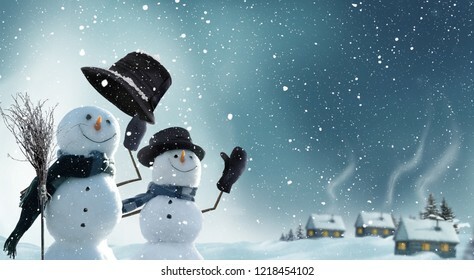 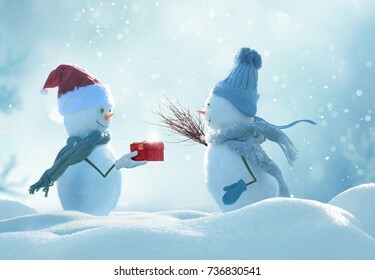 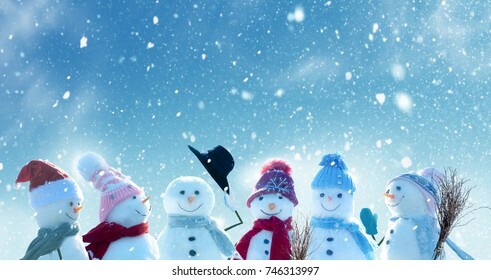 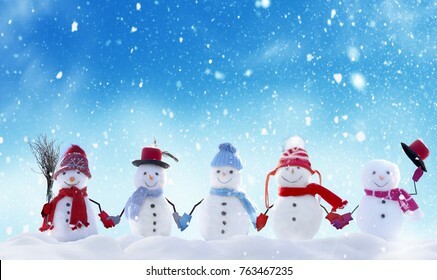 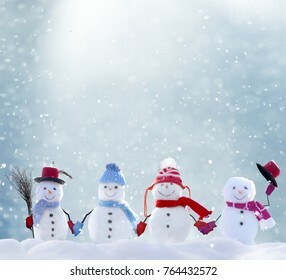 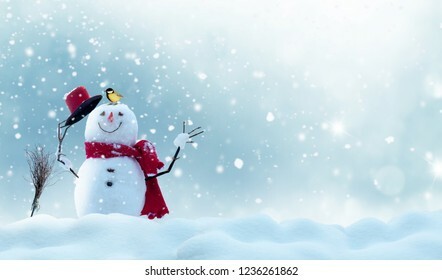 Merry christmas and happy new year greeting card .Two cheerful snowman standing in winter christmas landscape. 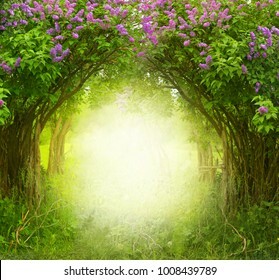 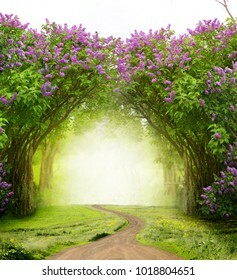 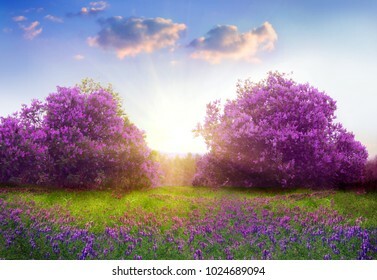 Beautiful spring landscape.Lilac trees in blossom Magic forest with road. 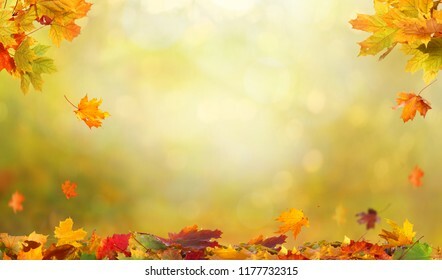 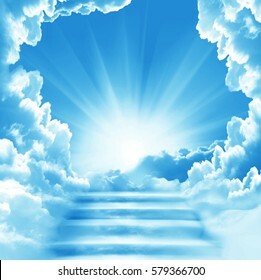 Fantasy background. 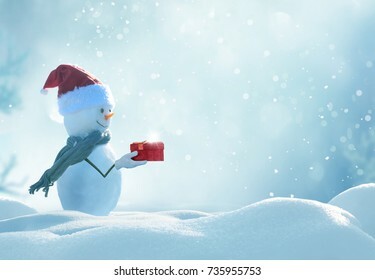 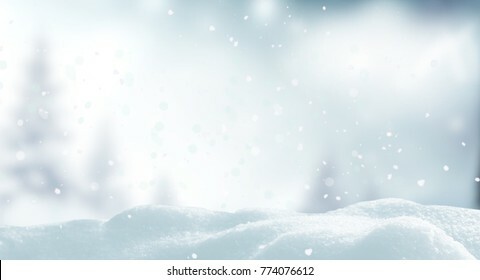 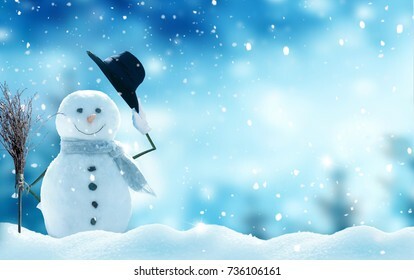 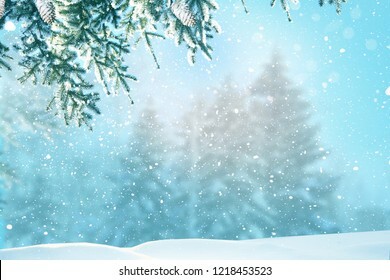 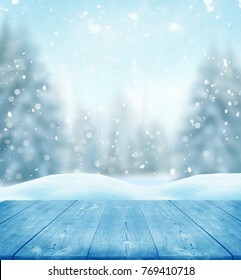 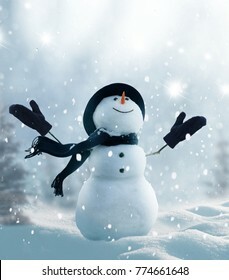 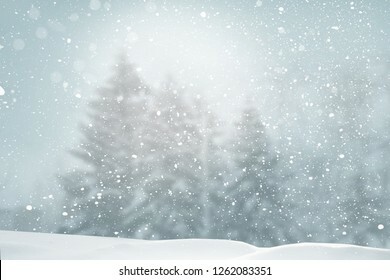 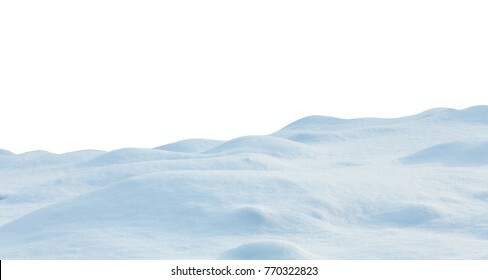 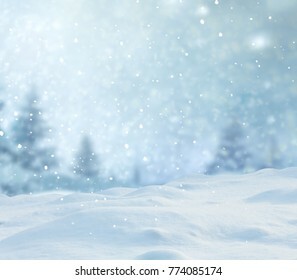 Winter Christmas background.Merry Christmas and happy New Year greeting card with snowman. 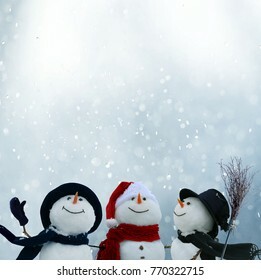 Merry christmas and happy new year greeting card . 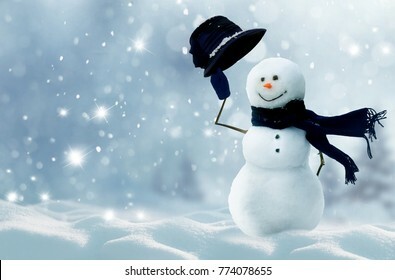 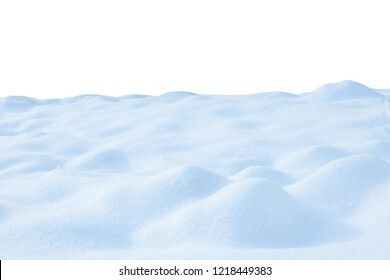 Happy snowman standing in winter christmas landscape. 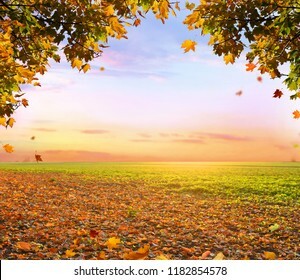 Beautiful autumn landscape Colorful foliage in the park. 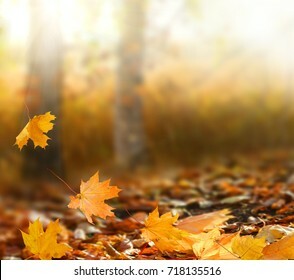 Falling leaves natural background . 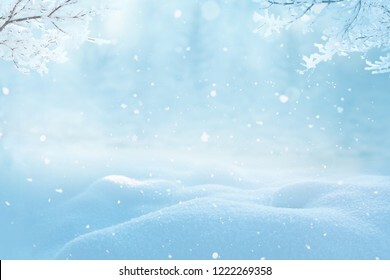 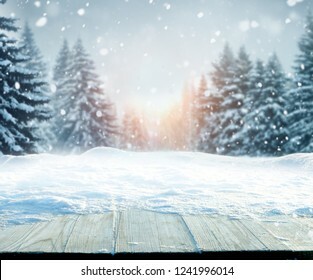 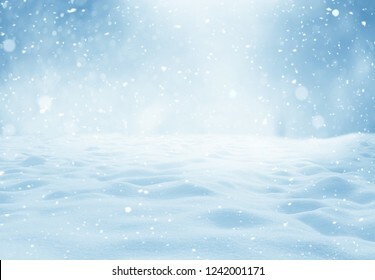 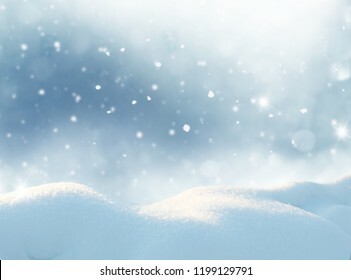 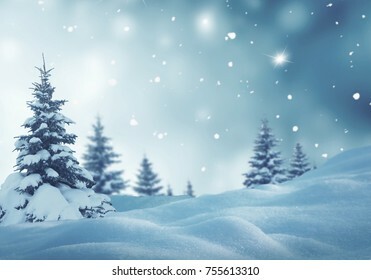 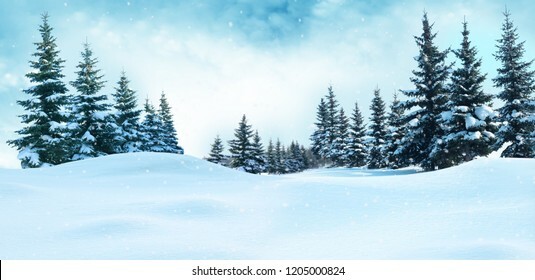 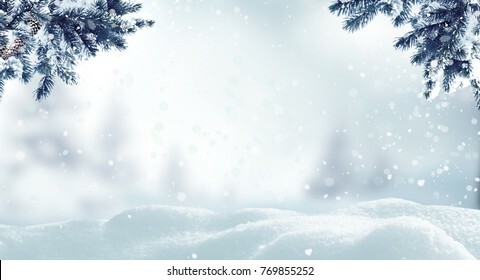 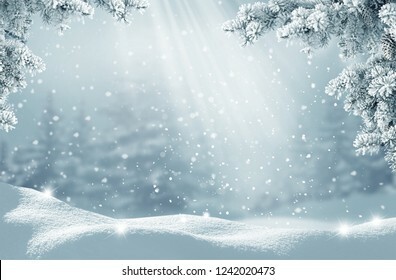 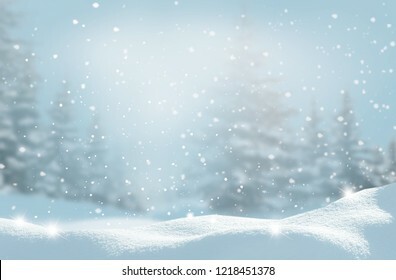 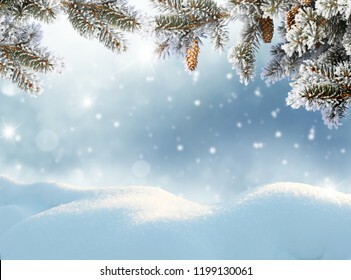 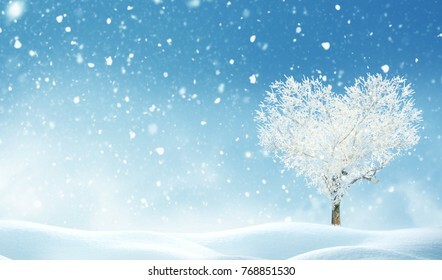 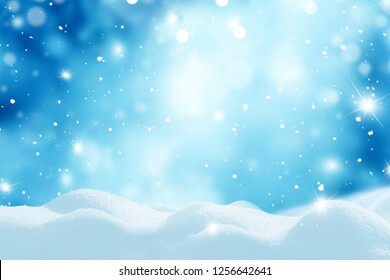 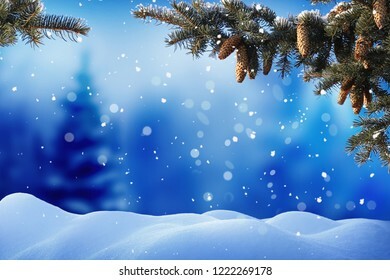 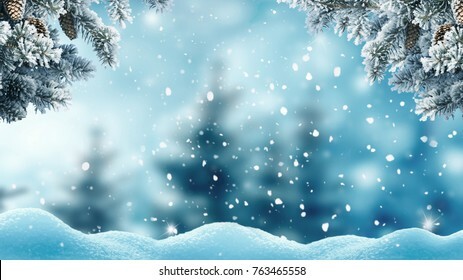 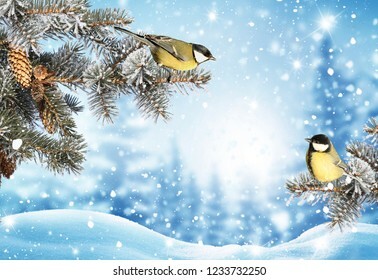 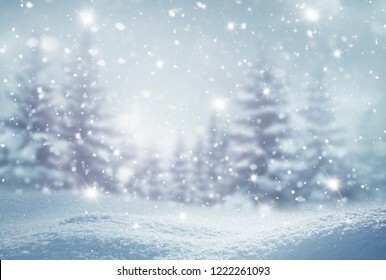 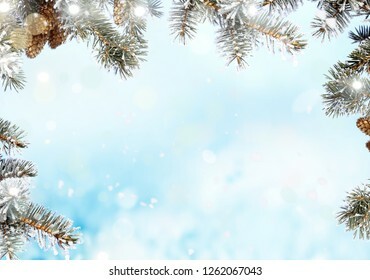 Merry christmas and happy new year greeting background with copy-space.Beautiful winter landscape with snow covered trees. 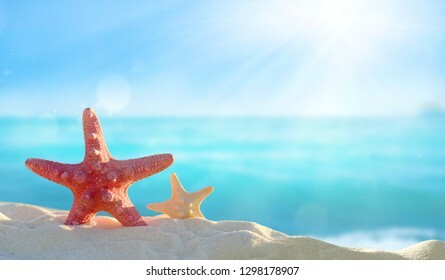 Starfish on a sandy tropical beach.Summer concept. 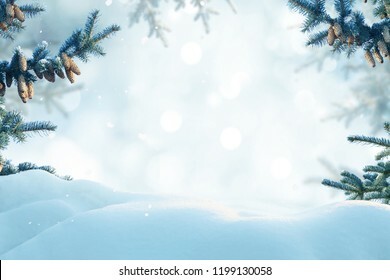 Christmas background with fir tree branch.Merry Christmas and happy New Year greeting card with copy-space.